NESCA News & Notes: Book Talk 10/16 by Judy and Carson Graves: Parents Have the Power! Book Talk 10/16 by Judy and Carson Graves: Parents Have the Power! 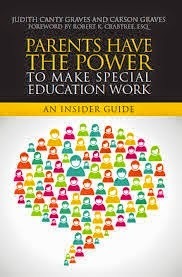 Parents Have the Power to Make Special Education Work is an "elegantly written and wisely pragmatic" guide to navigation for parents adrift in today's storm-tossed seas of special education. Authors Judith Canty Graves and Carson Graves "learned the ropes" by advocating successfully for their own child from preschool through high school, and by engaging extensively with many other parents and professionals along the way. The will join us at NESCA from 7:00 to 9:00pm on Thursday, October 16th to discuss their experiences, following introductory remarks by renowned Special Education Attorney Robert K. Crabtree, who wrote the book's robust Foreword. A question and answer period and book signing will follow the presentation. Copies of the book will be available for purchase. Refreshments will be served. This program is free and seating is limited; reservations are required. RSVP to Amanda Renzi at 617-658-9800, ext. 0, or email arenzi@nesca-newton.com. There is ample, free, off-street parking in the lot opposite the main, Chapel Street entrance to NESCA's offices. NOTE: In their acknowledgements, the Graves cite NESCA's Jason McCormick, Psy.D. 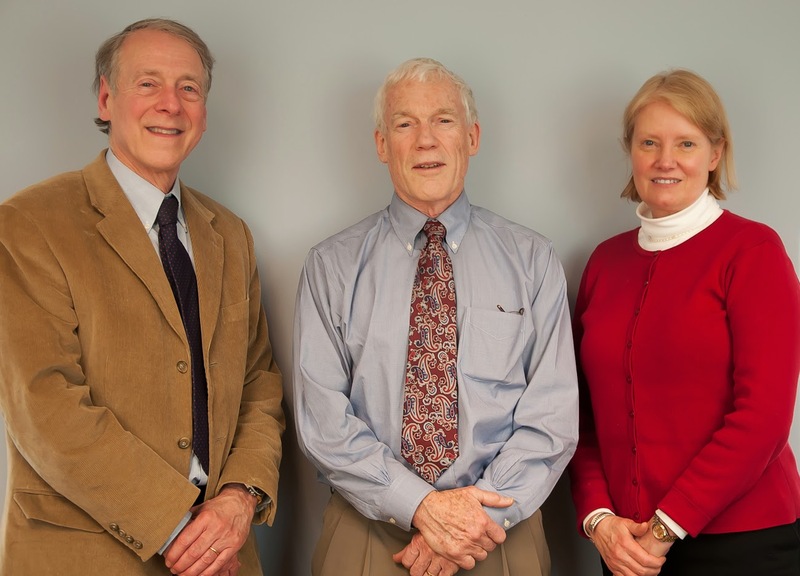 as "the best neuropsychologist we have ever worked with." "Turn It Off Right Now!" Is it Time to Redefine “Gifted and Talented”? Children and Nature: Who Let the Kids Out? Do Kids with ADHD Need Exercise Before School? "The Darker Voices of Humanity..."